Beyonce fans compared Swift’s outfit in the upcoming video to Bey’s iconic Superbowl performance, in which she wore a black leotard and fishnets. 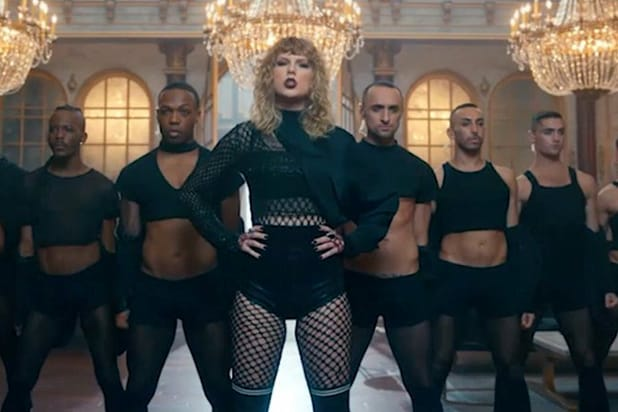 Imagery from Swift’s video is also similar to Beyonce’s Southern Gothic videos from the “Lemonade” visual album, which was nominated for four Emmys and won a Peabody Award. “Stills from this music video look like very bad rip offs of Lemonade,” said one Twitter user. “Okay ladies now let’s gentrification,” another quipped.